Life is effortless at 77FortyFive! Experience a wonderful lifestyle with everything already in place including refrigerator, microwave, air-conditioning, paid utilities, and swimming pool! Choose from furnished and unfurnished residences and your choice of convenient month-to-month or 12-month leases. 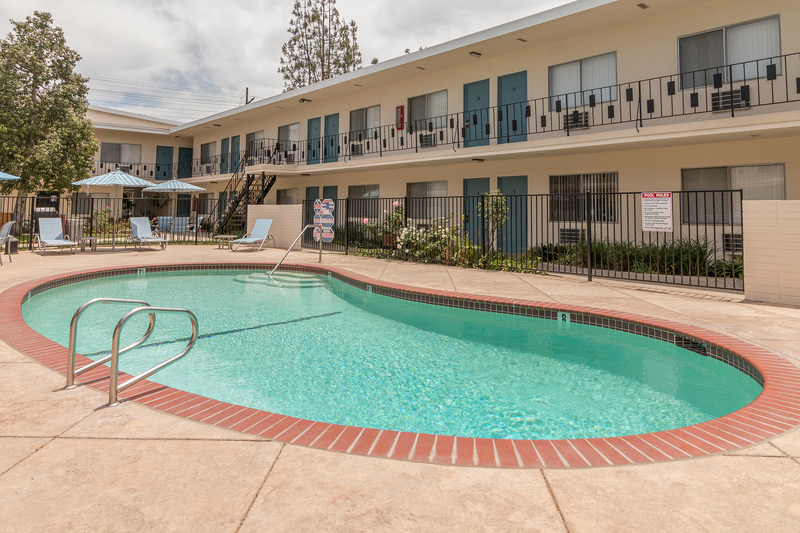 This pet-friendly community is close to everything in the peaceful San Fernando Valley. 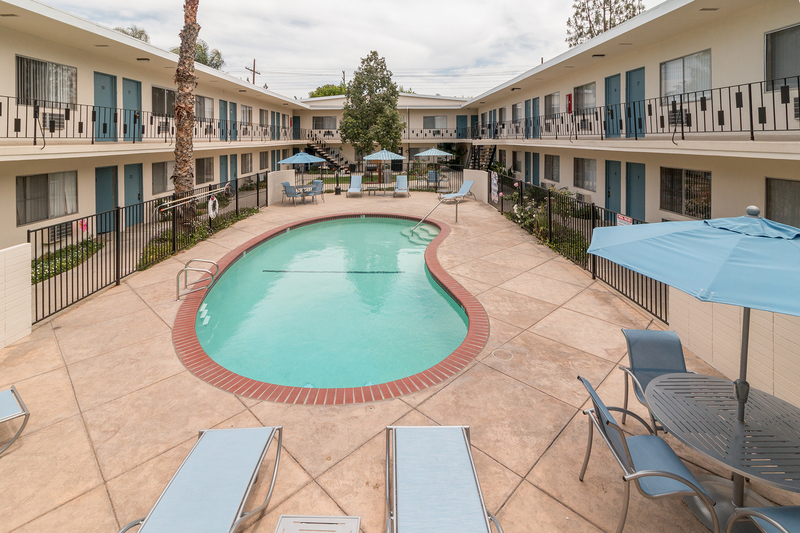 You’ll have easy access to Northridge Hospital, Northridge Fashion Center, Porter Ranch Town Center and more. A great education is close at hand with good schools, Pierce College, West Valley Occupational Center and acclaimed Cal State Northridge. Stay active with soccer, tennis, basketball, softball, and more at the Reseda Recreation Center or have a date night at Skateland Northridge. Enjoy nature at Lake Balboa, the Sepulveda Basin Wildlife Preserve and the Japanese Garden. Experience fun, dining, and entertainment at Universal CityWalk, Warner Bros Studio Tours, and the NoHo Arts District. Discover eclectic shopping and unique finds at the Sherman Oaks Galleria, Oaks. Getting around is a breeze with proximity to the I-405 and 101. Burbank Airport is also near. Experience Southern California at its finest at 77FortyFive today!